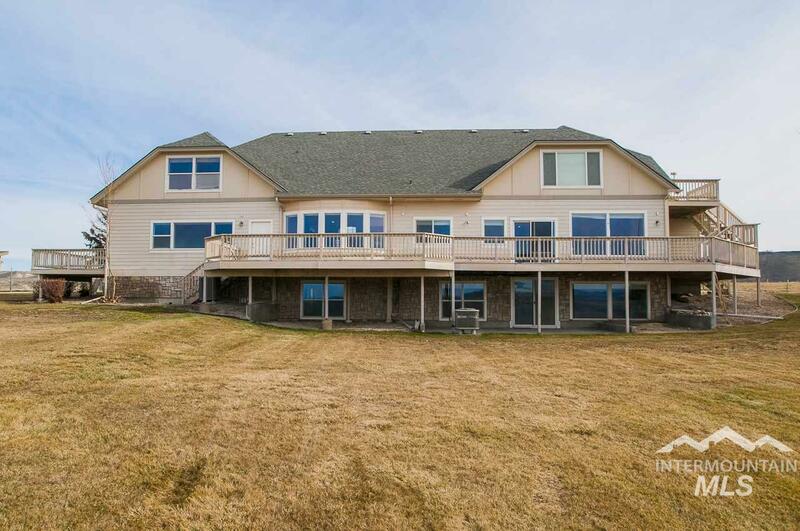 Incredible spacious home with 46 ac. in a quiet country setting. 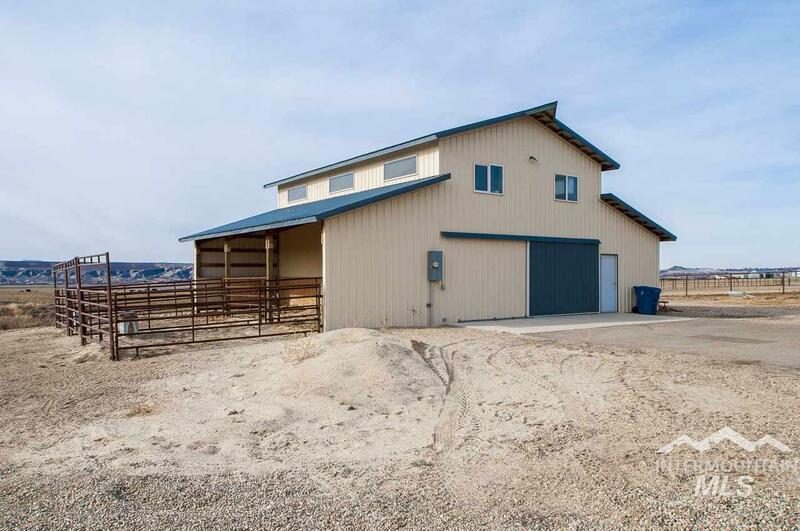 Property sits on the hills right in the heart of the Snake River Wine Region with beautiful views of the Owyhee Mountains. 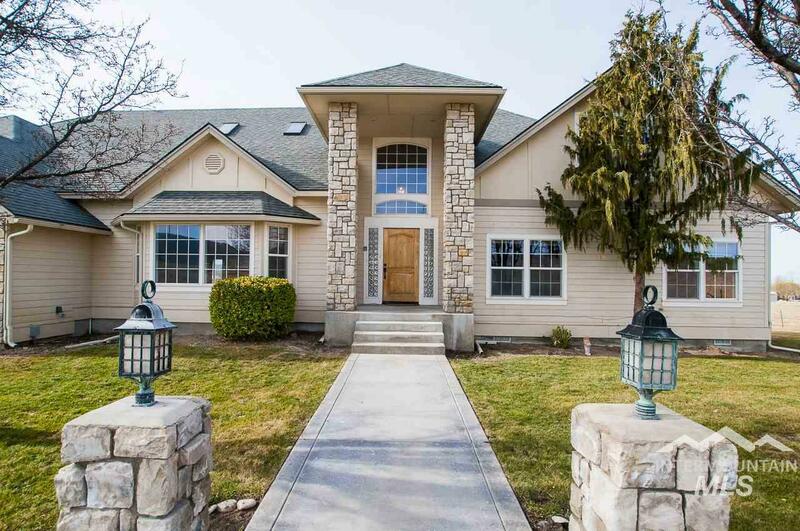 Home features 2 kitchens, large main deck, master suite w/huge closet, walk-in shower & separate deck, hardwood flooring. Lot features incl. 36x36 barn w 24x36 2nd floor framed, 3 covered stalls, private paved driveway and 2 separate parcels. Survey available. Buyer to verify all information. Directions: Hwy. 55, S on Riverside Rd., E. on Deer Flat Rd.